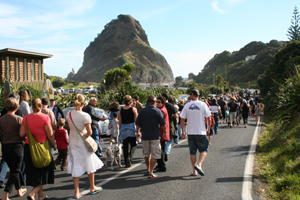 Piha Bowling Club is another staple club in the Piha community. Bar and Kitchen open Wednesday to Sunday nights. Every Wednesday evening through the summer. Bowls available, Casual dress, Flat Shoes, $5 for non-members.